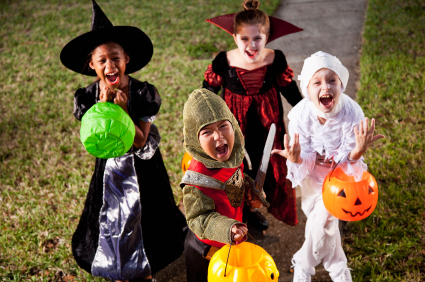 This Halloween, as you’re carving your jack-o-lanterns, watching your scary movies and handing out bowls of trick-or-treat candy to all of those superheroes, princesses, ghosts and goblins that come ringing your doorbell; be on the look-out for Halloween intruders! Cockroaches are notorious consumers of anything sweet or starchy; and all of your Halloween favorites fall into this category. Your Reese’s Peanut Butter Cups, your fun size Snickers bars, and your miniature Hershey’s bars are all vulnerable. This Halloween, don’t share your trick-or-treat candy with cockroaches! Get professional roach control! 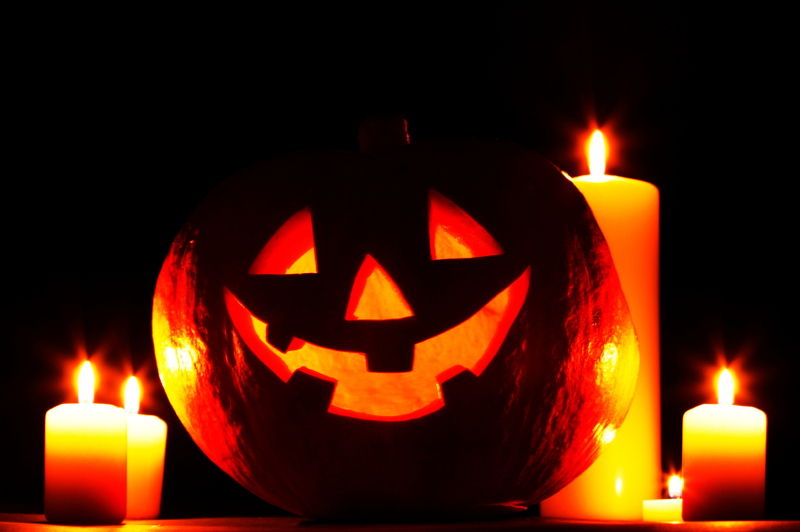 All of us here at Blog Pest Control and Bulwark Exterminating wish you all a very safe and Happy Halloween! May your Halloween be cockroach free! Its definitely not a treat to find any sort of bug in your candy but I can’t imagine anything worse than a roach or a spider!! Great article helping to keep people alert!